This weekend the IAAF World Indoor Championships go back to the world’s most successful athletics nation for the first time since the inaugural edition in 1987. 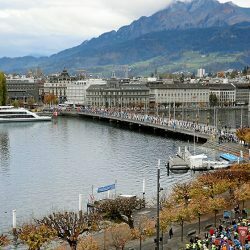 Although many athletes are opting to concentrate on the outdoors in Olympic year, several of the world’s best like Ashton Eaton, Dafne Schippers and Genzebe Dibaba will be competing at the Oregon Convention Center in Portland, USA, from March 17-20. A small British team, including Dina Asher-Smith, James Dasaolu and Shara Proctor, will look to match the six medals gained in the last edition in Sopot. 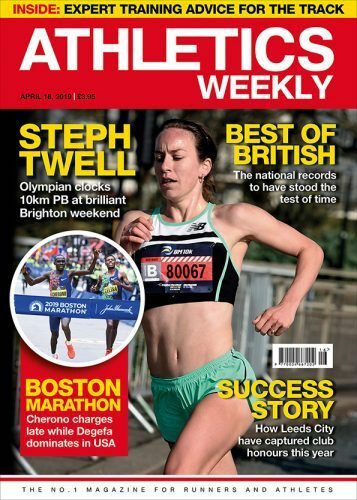 The latest edition of Athletics Weekly magazine, on sale in shops now or available digitally here, includes an in-depth preview to the championships, along with a world indoor rankings form guide looking at the leading performances this winter from those set to compete. Grab a copy so you’re prepped for Portland and in the meantime have a read of the below for some ones to watch this weekend. 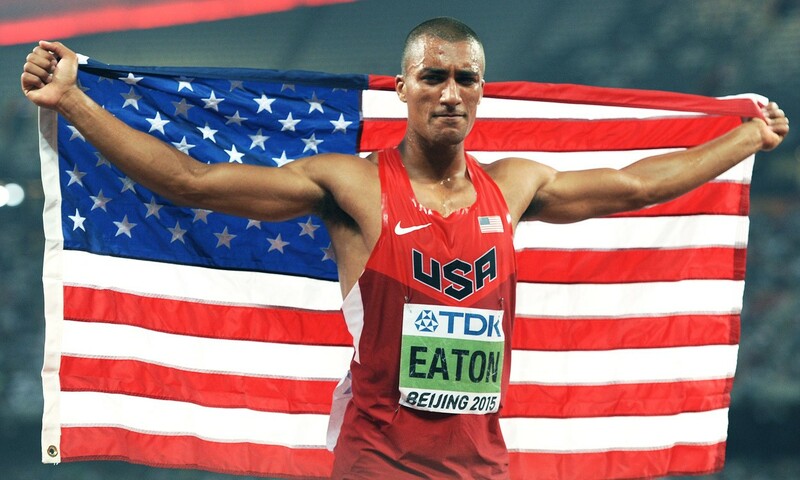 Undisputed world No.1 all-round athlete Ashton Eaton should take heptathlon gold barring a mishap. World record-holder with his 6645 points achieved when winning the 2012 world indoor title in Istanbul, Eaton has since gone on to win Olympic and world decathlon gold medals, as well as a second world indoor win in Sopot two years ago and he’ll be looking for more of the same as he competes in front of a home crowd. A total of 11 athletes are set to contest the heptathlon and among those also in action are Eaton’s US team-mate Curtis Beach, who has recorded a 6075-point tally so far this year. Germany’s Mathias Brugger and Spain’s Jorge Urena have also broken 6000 points so far in 2016. Brianne Theisen-Eaton joins her husband in Portland as Canada’s Commonwealth champion forms part of the 12-strong pentathlon field. 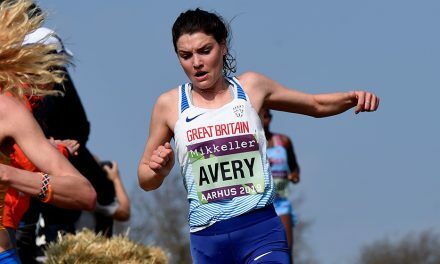 The 27-year-old will be looking to go one better than the three silver medals she has claimed at world championships – indoors and out – over the past three years. Ukraine’s Anastasiya Mokhnyuk is the world-leader with 4745 points, while USA’s Kendell Williams set a tally of 4703 points to win the NCAA title. Britain’s double world junior champion Morgan Lake goes into the competition with her eye on the world under-20 record. 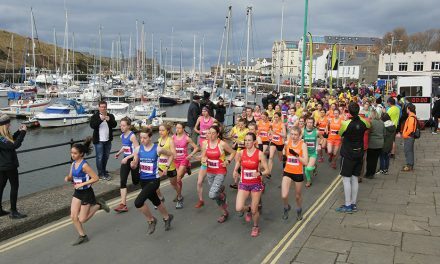 The 18-year-old achieved 4519 points when winning the under-23 competition at the International Combined Events Match in Spain, going close to her own British junior record score of 4527 that she set at the European Indoor Championships in Prague last year, as well as the official world junior record mark of 4535 set by Carolina Kluft and the unratified tally of 4635 set by Williams. Dafne Schippers is favourite to add the world indoor 60m title to her outdoor 200m one from last summer, but Barbara Pierre equalled her world lead of 7.00 in winning the US title last weekend. 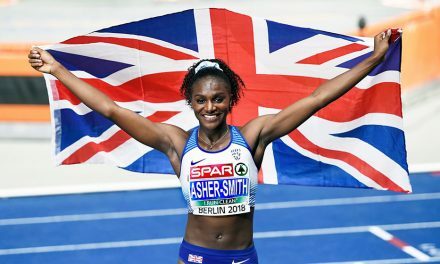 Britain has two good medal contenders in European silver medallist Dina Asher-Smith and 2014 world indoor fourth-placer Asha Philip, who captains the GB team in Portland. 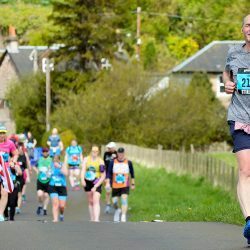 James Dasaolu will be looking to continue Britain’s great reputation in the men’s event and follow in the footsteps of 2014 winner Richard Kilty, who misses this event to concentrate on the outdoor season. The 2013 European indoor 60m silver medallist appears to be heading toward his best form and won the British trials with a solid 6.53. 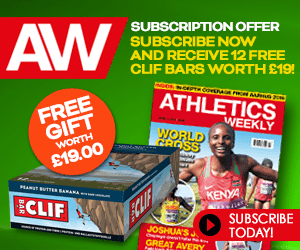 Andrew Robertson, who ran a PB of 6.54 to finish behind Dasaolu at the GB trials, is in action, as is Sean Safo-Antwi, who placed third at the trials but recently had his switch of allegiance to Ghana confirmed and is able to compete for his new country with immediate effect. Jamaica’s former world 100m record-holder Asafa Powell heads the entries on 2016 times and has a good chance of taking his first major global individual title. St Kitts & Nevis’s Kim Collins, the 2003 world outdoor 100m champion, is bidding to become, at the age of 39, the oldest male winner of a world indoor title. World bronze medallist Trayvon Bromell, 2014 world indoor silver medallist Marvin Bracy and World Indoor Tour winner Mike Rodgers all represent the host nation. 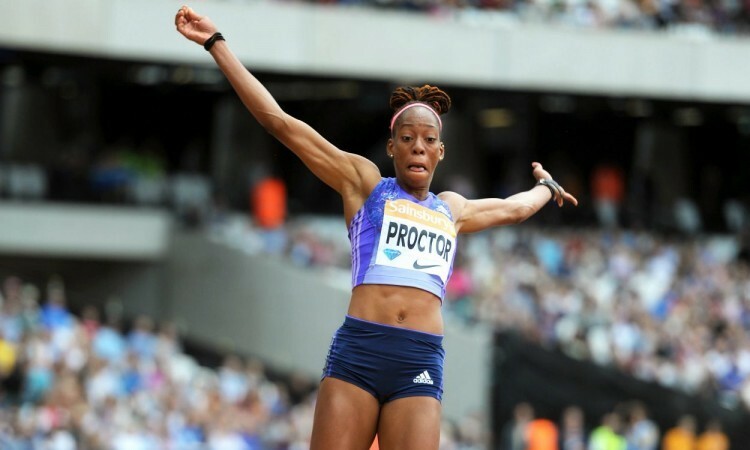 Britain has three athletes in the women’s long jump – world silver medallist Shara Proctor, IAAF World Indoor Tour winner Lorraine Ugen and Commonwealth silver medallist Jazmin Sawyers. A straight final sees the British trio up against a field also including USA’s two-time winner Brittney Reese, who set the championship record of 7.23m in 2012, and her team-mate Janay DeLoach. Brooke Stratton recently broke the Australian record with a leap of 7.05m outdoors and she competes indoors for the first time in Portland, while Germany’s Alexandra Wester has gone furthest indoors this winter so far with 6.95m. The absence of Britain’s Olympic, world, European and Commonwealth champion Greg Rutherford makes Marquis Dendy a strong favourite in the men’s event. He extended his world lead to 8.41m when winning the American title last weekend. Genzebe Dibaba broke the world indoor mile record in Sweden last month and returned to the track just two days later to run the second-fastest ever indoor 3000m behind her own world-record mark, clocking 8:22.50 in Spain. The Ethiopian has chosen to contest the 3000m in Portland and will be joined in the field by her team-mate Meseret Defar – the four-time world indoor champion in this event. Shannon Rowbury also steps up to take on the event, having won the US title recently, while Britain has two representatives in Steph Twell and Josephine Moultrie. 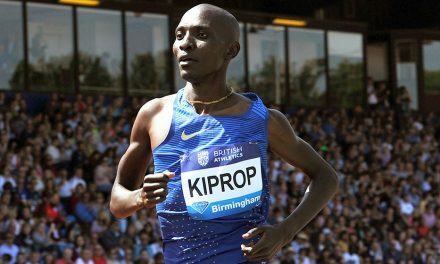 Kenya has three athletes in the men’s event – IAAF World Indoor Tour winner Augustine Choge, defending champion Caleb Ndiku and Isiah Koech. Ethiopia have entered Dejen Gebremeskel, Yenew Alamirew and Yomif Kejelcha but it is not yet confirmed which two athletes will start. Britain is represented again by two athletes in Lee Emanuel and Tom Farrell. A top-quality 60m hurdles one-two at the US Championships last weekend makes Brianna Rollins and Keni Harrison favourites, while Nia Ali gets to defend her title as an IAAF World Indoor Tour winner. Britain’s Tiffany Porter and Alina Talay of Belarus should be in the mix, while Britain’s Serita Solomon will also be among those fighting for a place on the podium. France’s Dmitrou Bascou is favourite in the men’s event after his 7.41, the world’s best since 2012. His compatriot and 2014 world indoor silver medallist Pascal Martinot-Lagarde has competed less this year, although he won the French title with 7.47. 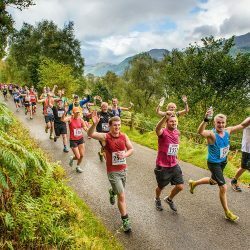 Lawrence Clarke competes for GB. 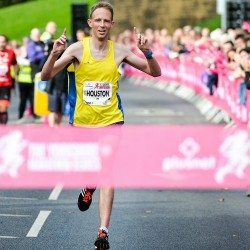 PreviousWin a trip to the European Champs as a Brooks Super Fan!